All homeschool moms face some overwhelming days. This year has been a real roller coaster for me. I sail through a couple smooth days—maybe even a week. Then, out of the blue, I am accosted by argumentative kids, a messy house, a huge pile of laundry, no dinner plans,… and the list goes on! I have created a list of strategies I can use “in the trenches” to overcome feeling stressed out. My 11-year-old twins and my 13-year old daughter have mastered basic math skills and are tackling pre-algebra. However, they have yet to like same math curriculum. It would simplify my life if they could all use the same one. This year I was on a quest to find the math curriculum all of them would love. 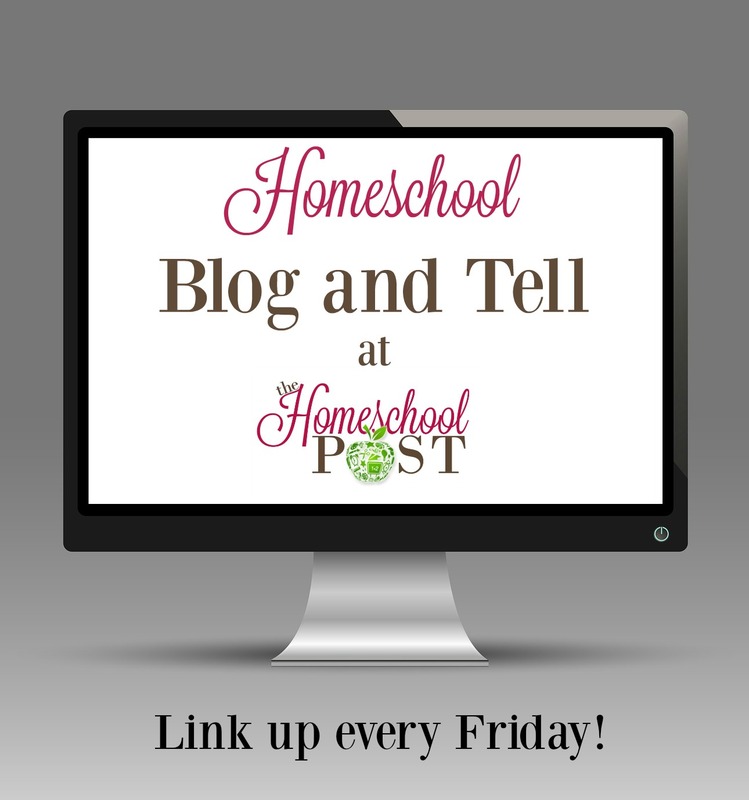 Would you like to see how I’ve organized this year’s homeschool curriculum? Come on in and take a look! It’s always exciting when a new box of curriculum arrives. I separate out the subjects and grade levels, put each PACE in order by number, and put them on my curriculum shelf. The twins’ materials lay flat on the upper shelf, and my older kids’ curriculum is in magazine holders on the lower shelf. An internship for a 12-year-old? I was shocked last year when my 12-year-old daughter, Rachel, was offered an internship. She and her younger sisters were taking homeschool enrichment classes in art, music, and theatre as part of a homeschool enrichment program each Friday at The Harmony House. One week Rachel helped the store manager, Bridget, with a project. Bridget was so pleased with Rachel’s helpful attitude that she offered her an internship. As I relax in my bedroom, I can hear laughter from the next room; one of the kids is reading what she has written so far for National Novel Writing Month. Every year in November aspiring authors take the challenge of writing a novel in just one month. I have known about this phenomenon for years, but my husband presented it to our kids this year and challenged them to write their own novels. Surprisingly, my 4 school-aged kids are doing exactly that. Even my husband is getting in on the action by writing his life story. ACE PACES or God's Design for Science? In 2012 I purchased the God’s Design for Heaven and Earth curriculum from Answers in Genesis. At the time my kids were ages 14, 12, 8, 6, and 6. I enjoyed using this adaptable curriculum which was meaty enough curriculum to challenge my older kids and simple enough for my younger ones to learn on their level as well.